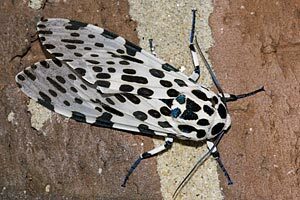 Giant Leopard Moth Hypercompe scribonia (Stoll, 1790) Synonyms: Ecpantheria scribonia, Eyed Tiger Moth, Great Leopard Moth, Hodges #8146, Phalaena scribonia. 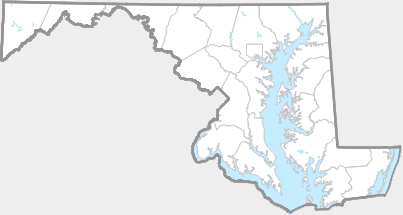 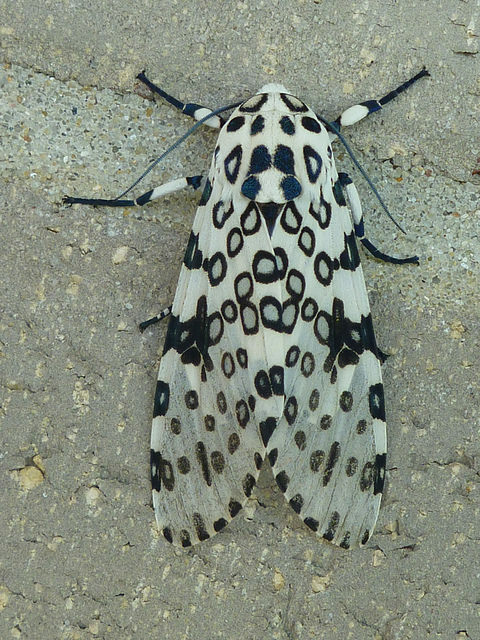 An eastern U.S. species. 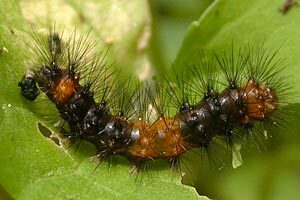 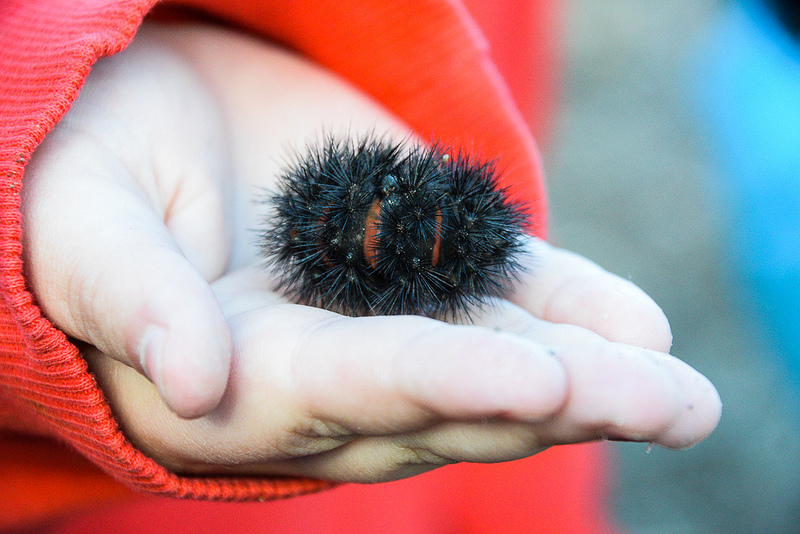 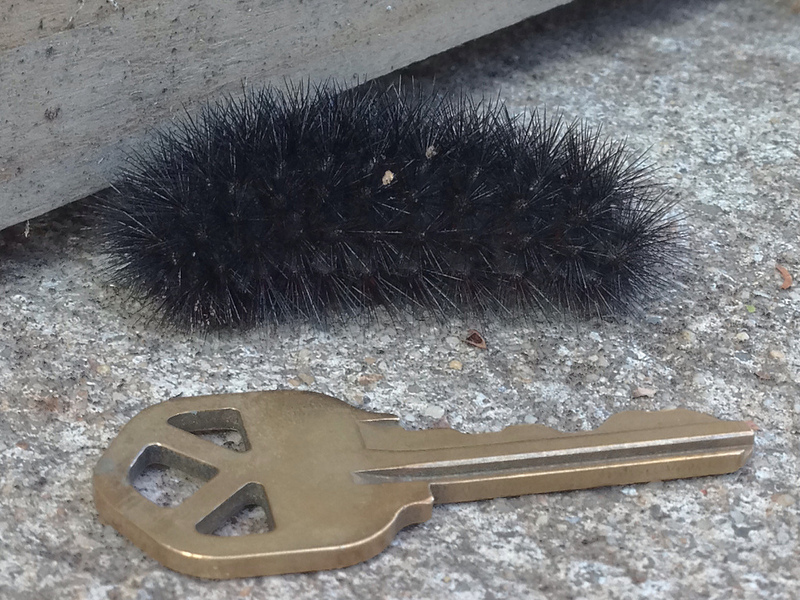 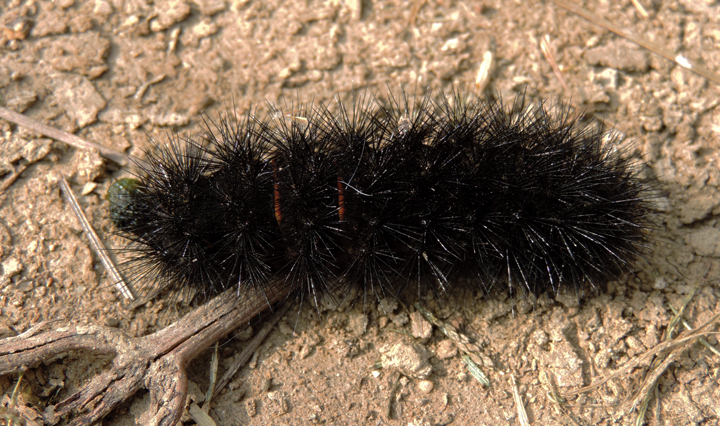 Overwinters as a caterpillar. 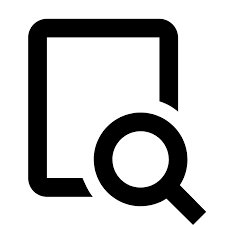 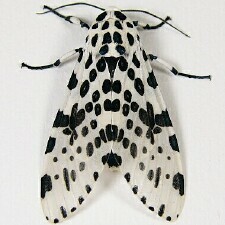 Distinctive. 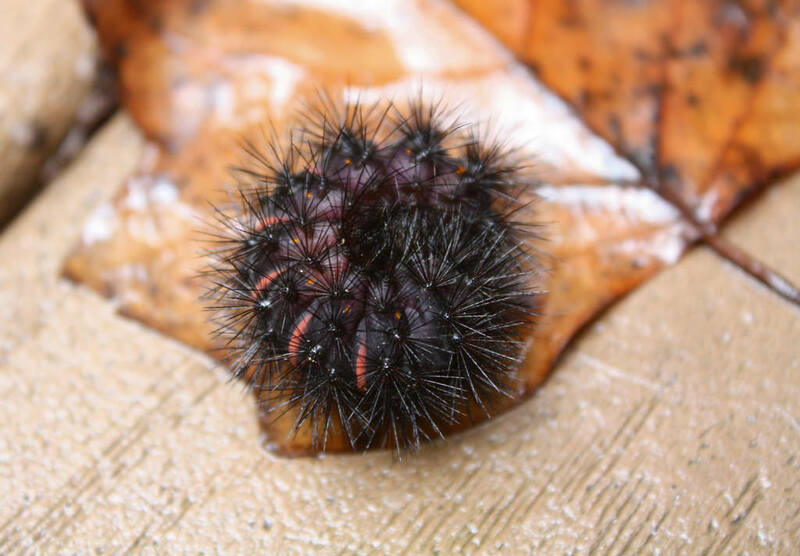 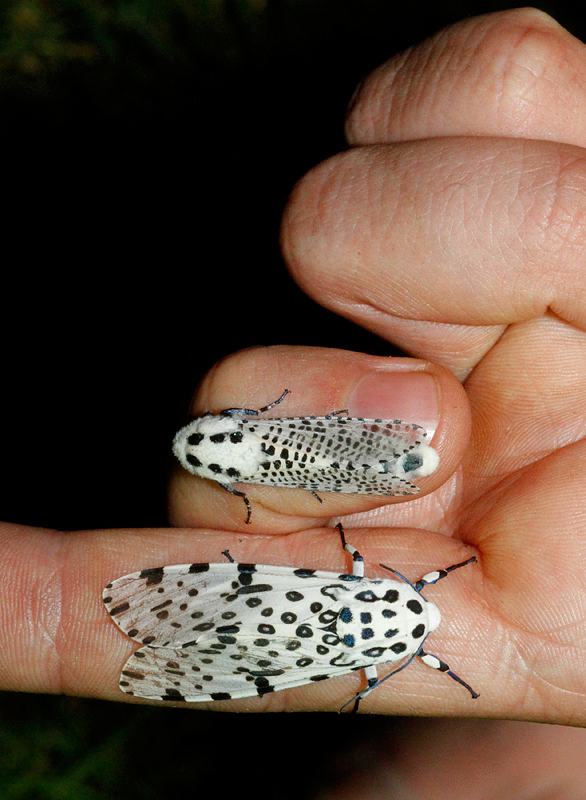 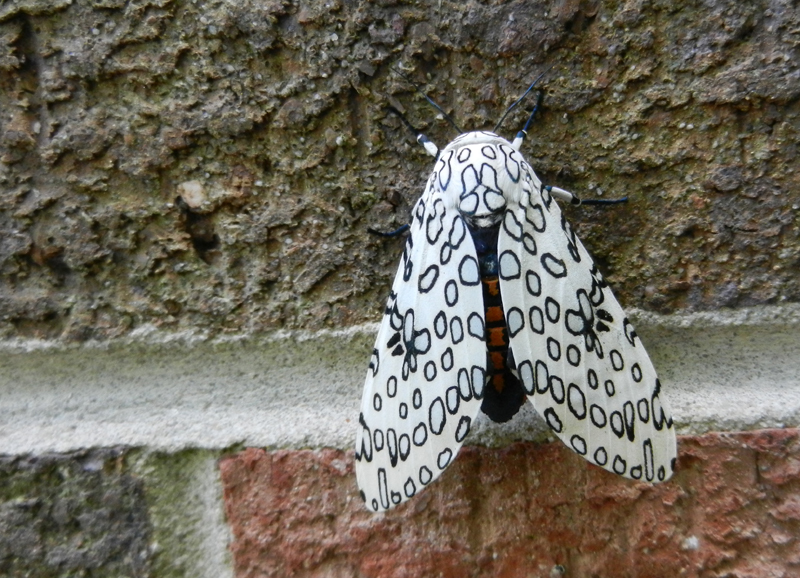 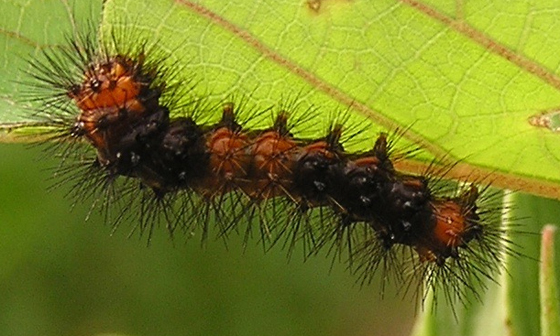 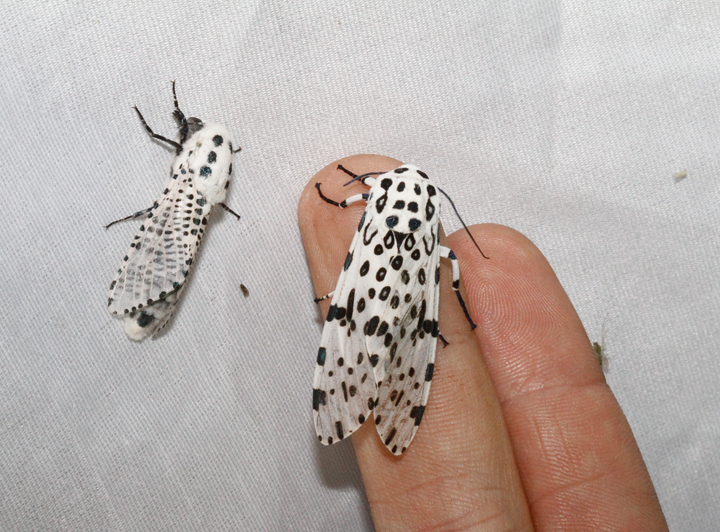 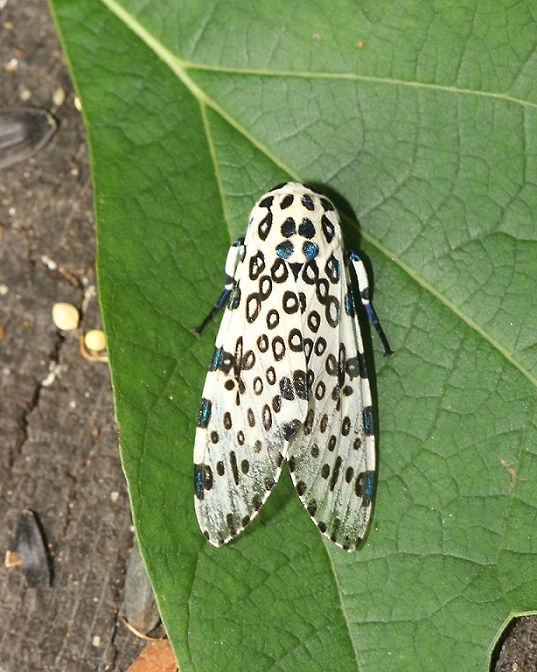 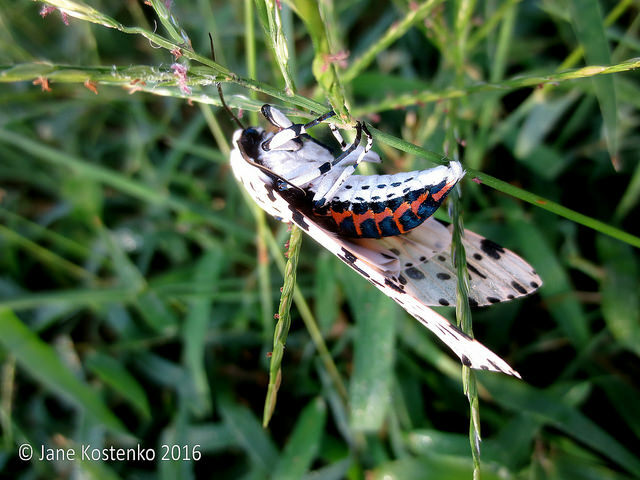 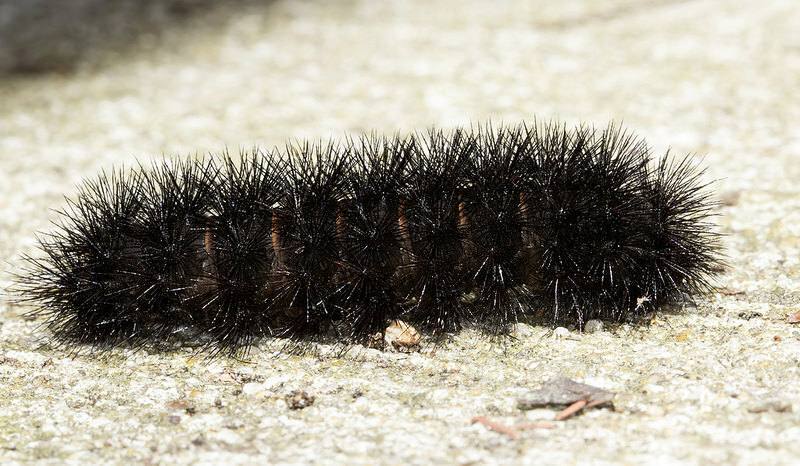 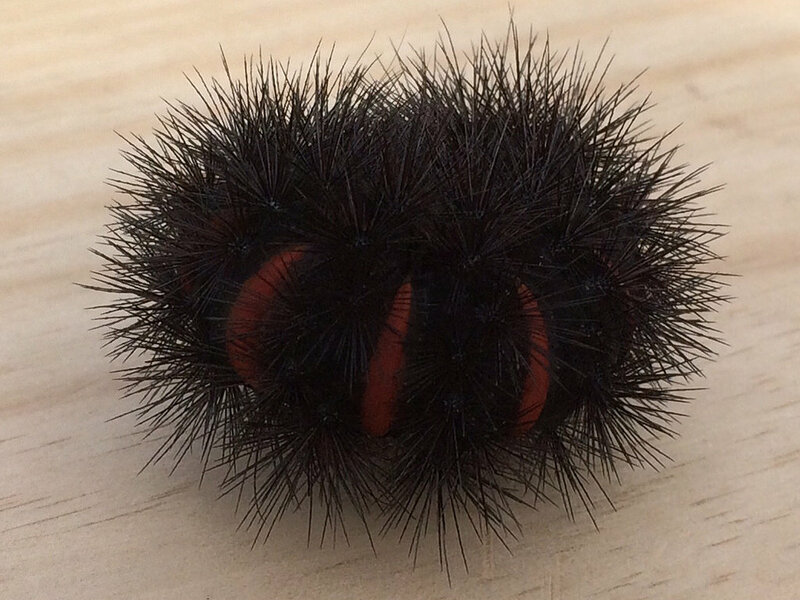 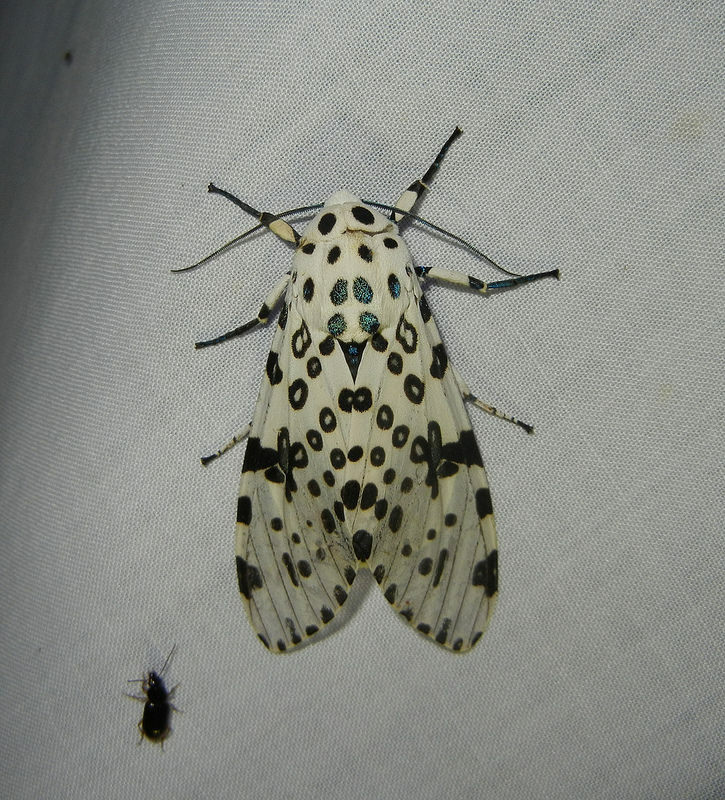 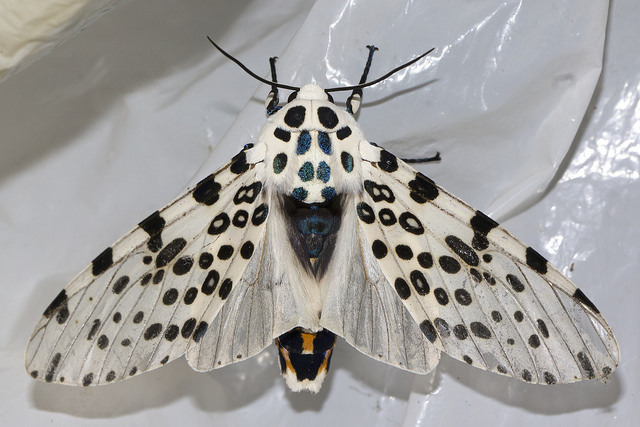 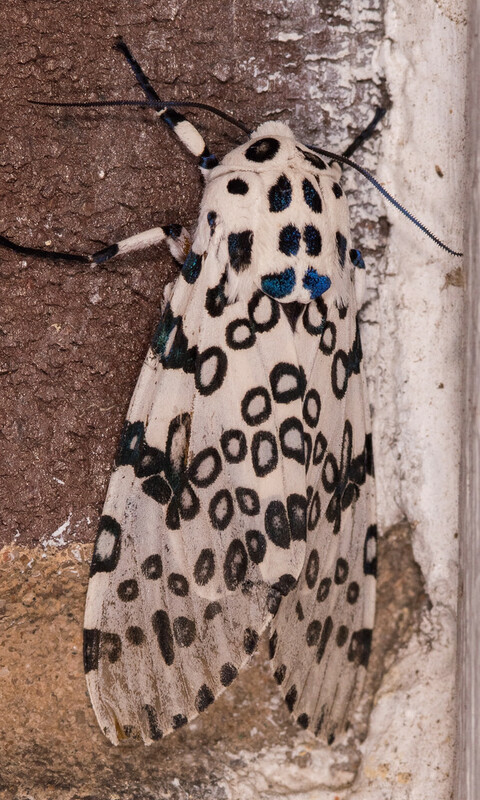 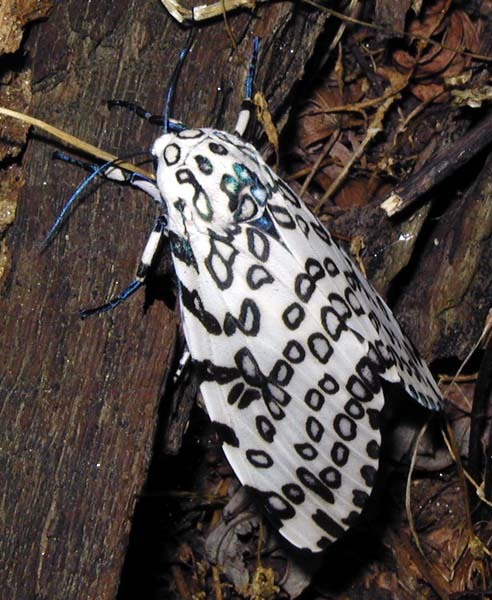 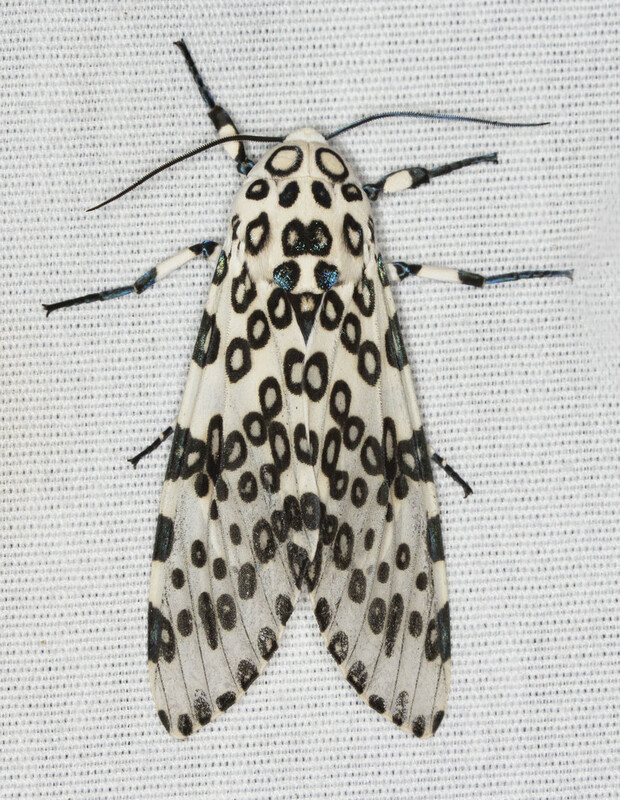 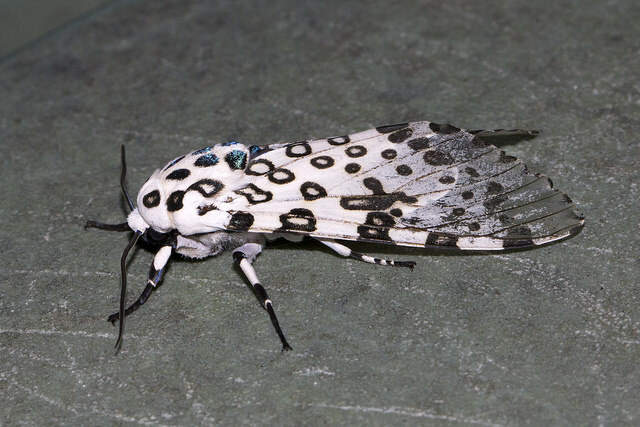 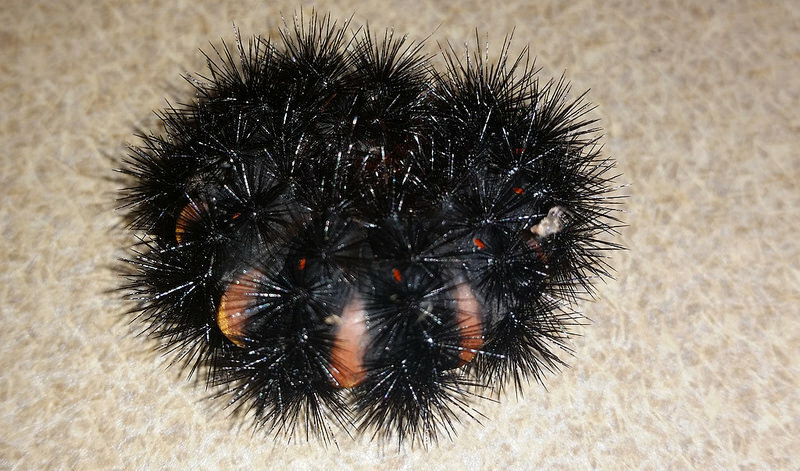 Compare Wood Leopard Moth. 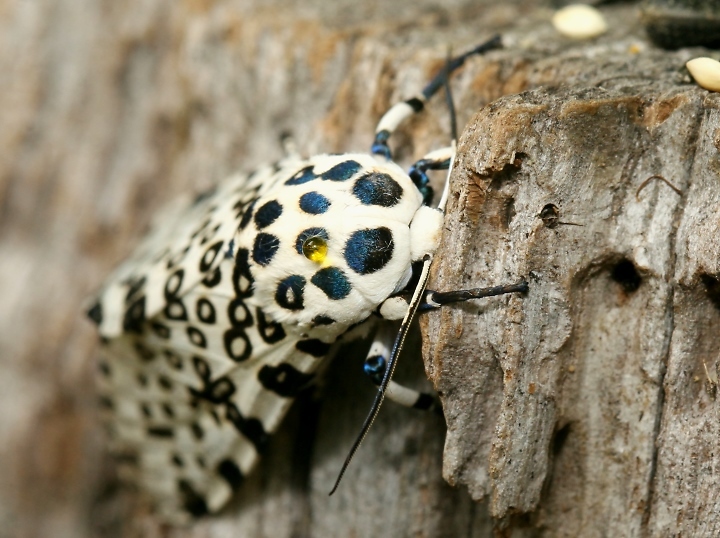 When disturbed, can emit yellow drops of chemical defense from thorax.